Don’t let plumbing problems cause you stress and hassle in your day to day life. When there is a plumbing problem in your home or business, look no further than DMG Heating & Plumbing. 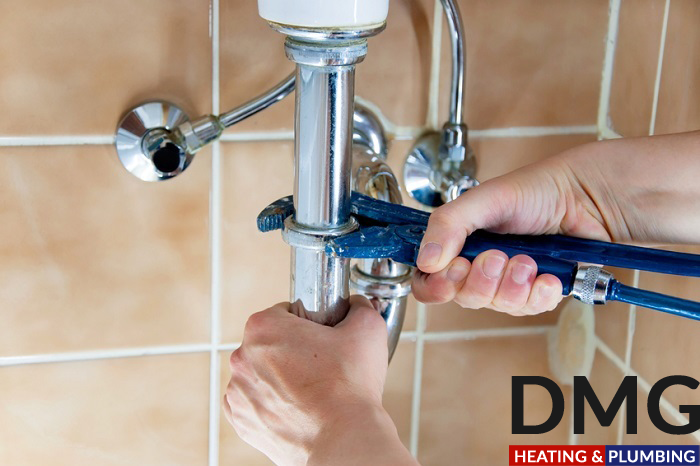 DMG Heating & Plumbing have been offering plumbing as one of their core services for years. Our team are qualified and specialise in plumbing, offering a professional and high quality service across Bournemouth, Poole and surrounding areas. DMG Heating & Plumbing have a reliable and trustworthy reputation backed up with over 10 years of work. We provide fast response and a member of our team can be with you in less than an hour. We are here to solve plumbing problems of any type. We are proud to provide excellent service at an affordable rate just for you. Never worry about your plumbing again! For a free quotation simply call us today!